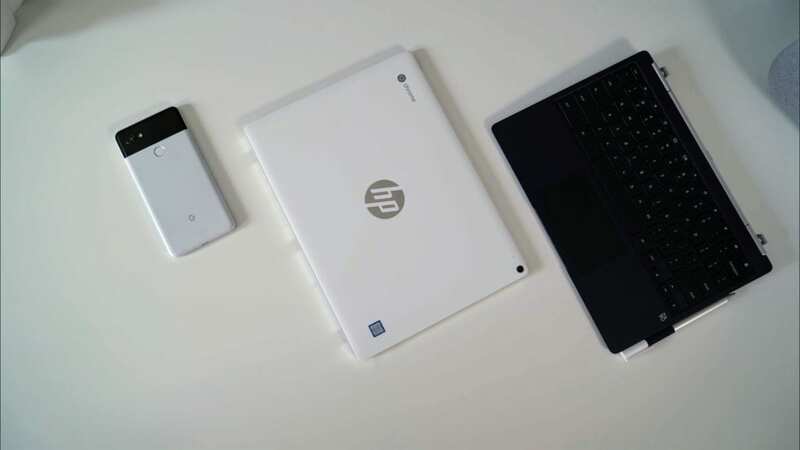 Earlier this week, I published a relatively-thorough article detailing my initial impressions with HP’s newest device: the HP Chromebook x2. This device does a lot for a very reasonable price, but you can read all about that in my previous article if that is more your speed. For most people, however, we know you like seeing the video, so we now have that ready for your viewing pleasure. Other than what I said in my initial article, I don’t have much to add, so feast your eyes on the world’s first detachable Chromebook and know that we are working on a review for future release.